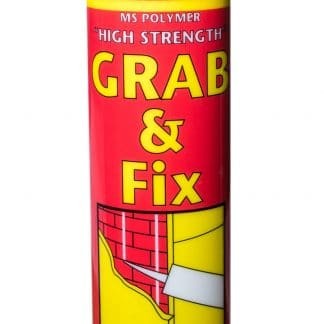 PALACE GRAB & FIX MS POLYMER ADHESIVE provides fixing performance of the highest possible standard by combining unique instant grab consistency with the latest MS polymer technology to ensure instant high strength bonding across the most difficult and diverse range of surfaces. 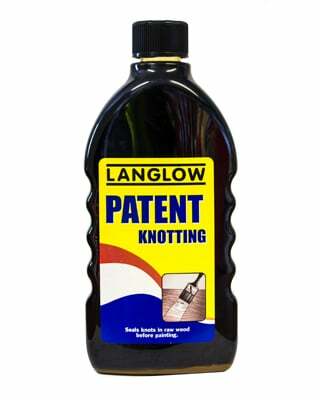 It has initial bond strength double that of most other grab adhesives, and does not require secondary support for most typically encountered high load bearing applications. 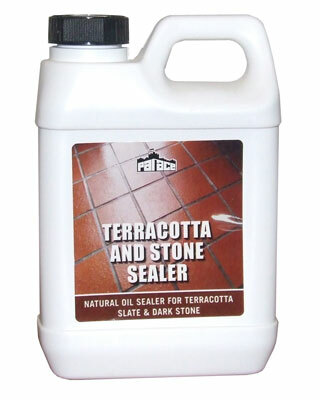 Can be used internally or externally or even during damp conditions onto wet surfaces. 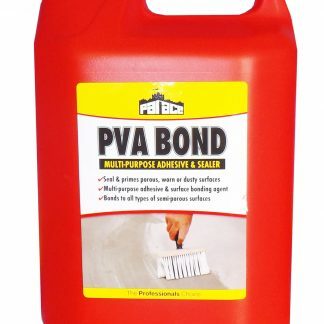 GRAB & FIX MS POLYMER ADHESIVE is solvent free, cures quickly and is waterproof and weather proof for both internal & external applications.